A'kin is born from the hand of The Purist Company, an Australian company dedicated 15 years in the investigation of the most effective natural products for the skin care of men and women. The safety, results and customer satisfaction were sought above all, highlighting their beauty in the most natural way possible. 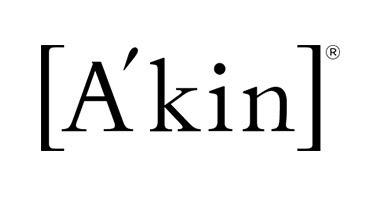 Based on its principles, A'kin seeks perfection in the treatment of the face and, above all, the hair, where they are pioneers in the creation of hair products of excellent quality and natural origin. 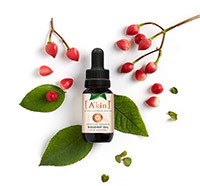 Its founding principles are the obtaining of pure, ecological and effective ingredients and above all that these are safe based on their personal use. 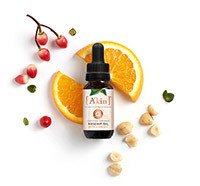 Its main philosophy is "The power of purity", obtaining the best products through the mixture of pure ingredients extracted directly from nature. 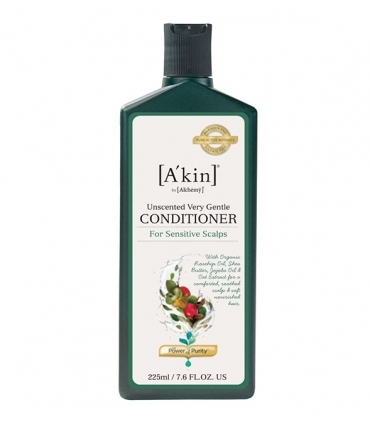 Among its exquisite ingredients, sulfates, parabens, toxins and chemicals are not allowed. Their elaborations are certified vegans, free of ingredients of animal origin and of any test carried out on them. 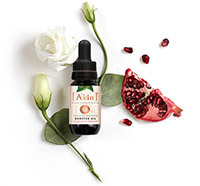 So when you think of A'kin, and the power of its purity, think of the magnificent results that you will get in your skin from the combination of the purest and biological elements that nature can provide. 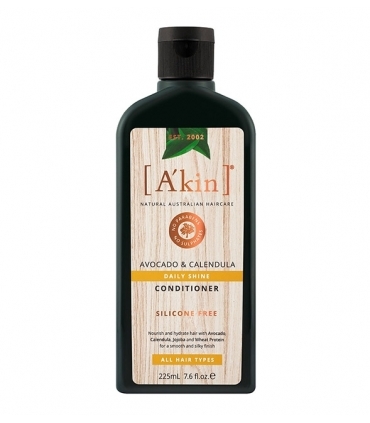 Nourishes and moisturizes your hair with the best list of natural ingredients, achieving a smooth, silky and shiny finish. Looking for a clean and fresh hair, with more body and full of vitality immediately? 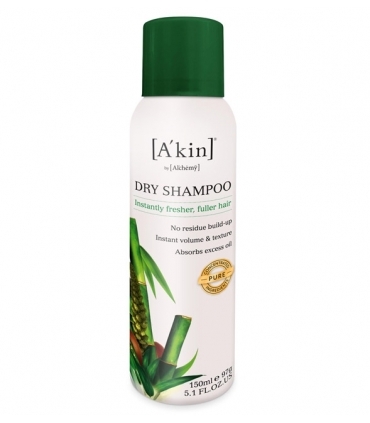 This is your dry shampoo. The best natural alternative Without residues. 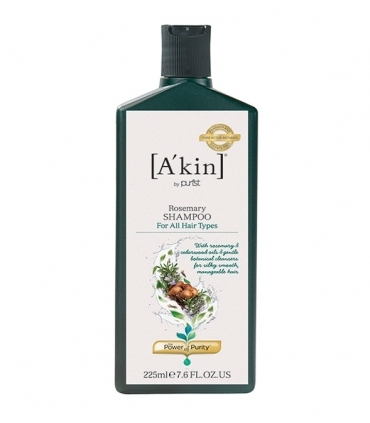 It brings volume and texture to the hair in an instant and absorbs excess oil. With a pure concentrate of natural ingredients that refreshes your hair between washes. All without needing water. 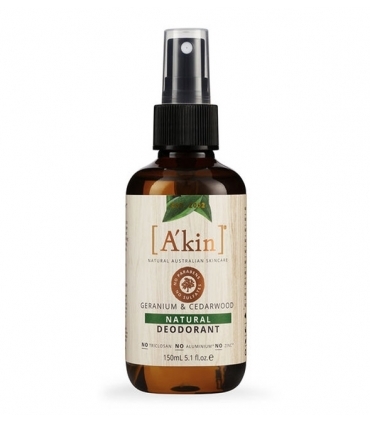 100% Natural deodorant, naturally free of toxic chemicals. Its effective combination of plant oils, deodorizes leaving a clean, healthy, fresh and comfortable skin throughout the day. The most soft and delicate. The one that pampers you the most Hypoallergenic and pH balanced for a cleaning that cares and refreshes your hair and scalp without causing any irritation. 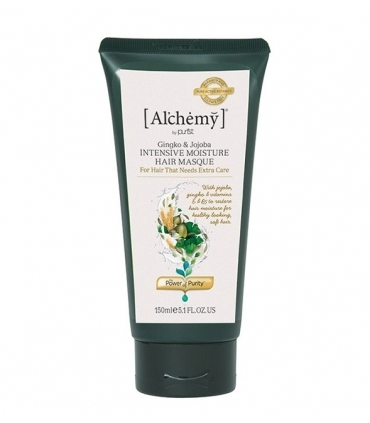 Ideal for sensitive hair and scalp. If you want a radiant, softer, cleaner and more refined skin, your desires are orders. 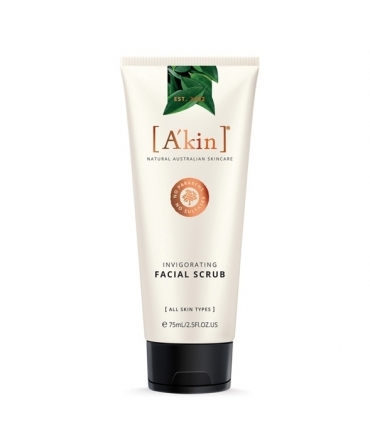 A'kin energizing scrub is full of natural ingredients that prepare the skin to receive the best of your subsequent treatments in exchange for leaving free of impurities, bright and smooth. Effective shampoo directed to oily hair that cleans without aggression, hydrating and restoring health and vitality. Care and protect the scalp without drying. 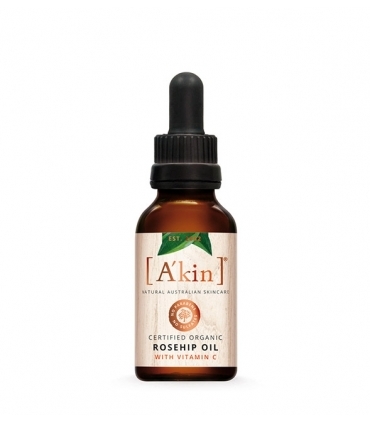 Keeping oily hair under control, healthy and radiant is no longer impossible thanks to A'kin. 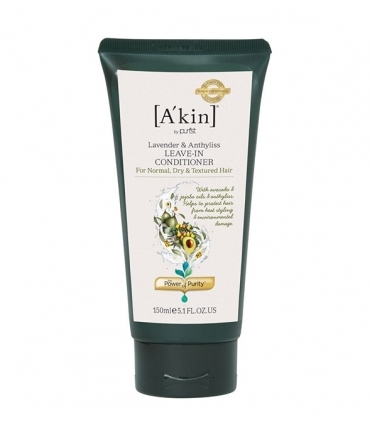 Dry and damaged hair, here you have a remedy that deeply nourishes and conditions in the most effective and natural way. Instant hydration with ingredients that also repair and reinforce the hair fibers. The result: Smoother, softer and healthier hair. 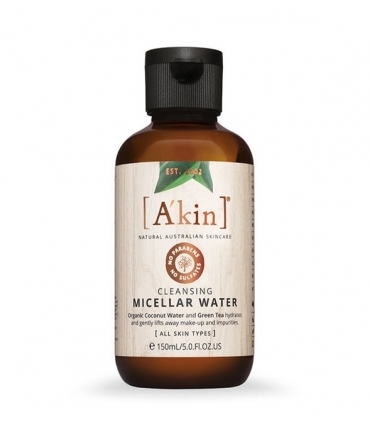 If you prefer Micellar Water than soap, this is yours one, no doubt. Gently and effectively removes make-up and dirt while respecting the pH of the skin. Its natural and organic ingredients will make you fall in love. With a cotton disk is enough. It does not need clarification. Its ideal and practicar. Oily hair and scalp, do not deprive yourself of a good conditioner. Lightweight, free of silicones. A precise treatment that purifies and reveals a hair without tangles, soft and manageable. Cleans and moisturizes without being heavy and aggressive. Discover wonderfully nurturing and healthy hair. The extra shine rosemary shampoo, enriched with cedar wood and lavender, certified organic, will make the natural shine of your hair improve, surprisingly, day after day.